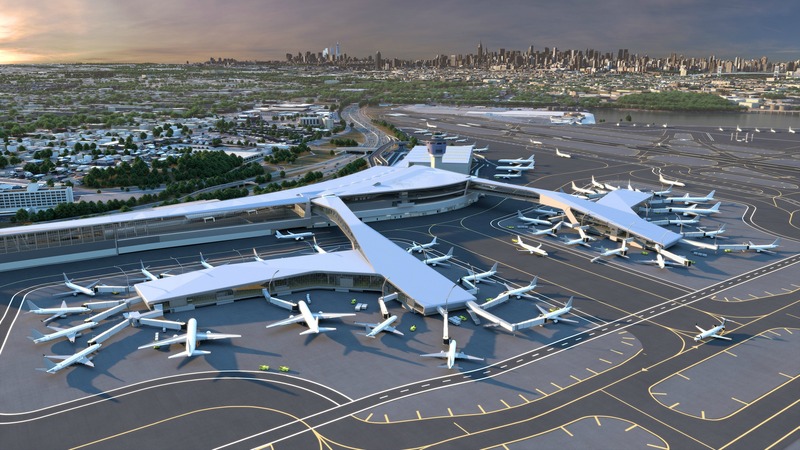 Vantage led the LaGuardia Gateway Partners (LGP) consortium to financial close and lease commencement of the $4 billion LaGuardia Airport Central Terminal B redevelopment project. Vantage is an equity shareholder in LGP, and is overseeing the redevelopment and managing operations of the terminal through a management services agreement with LGP. 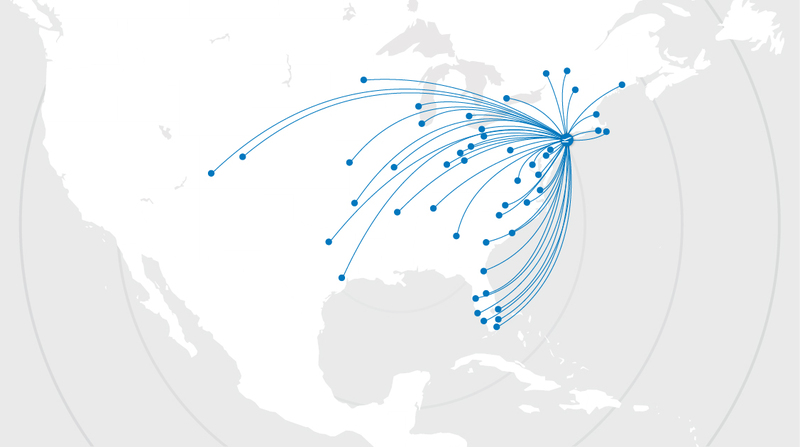 The LaGuardia Central Terminal B redevelopment project is the largest transportation P3 infrastructure project in the United States. 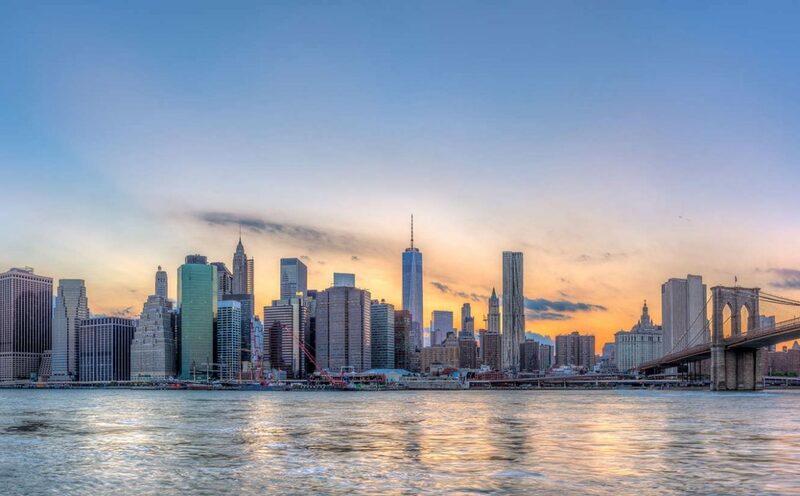 The first of its kind in the world, Central Terminal B will feature dual pedestrian bridges over active aircraft taxi lanes with sweeping views of the airfield and Manhattan skyline. 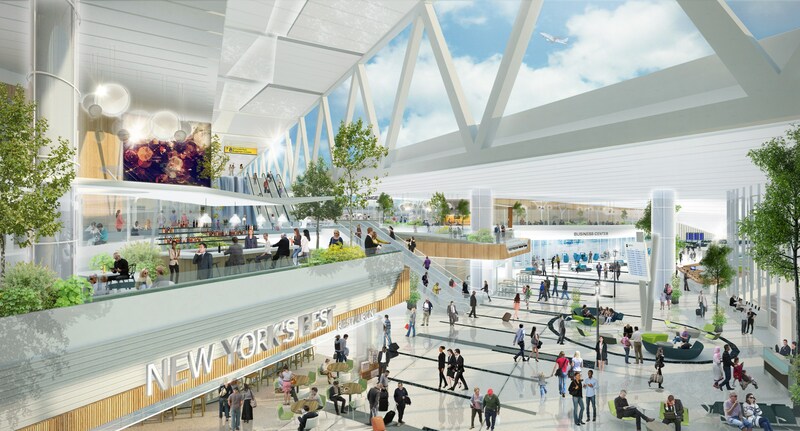 The LaGuardia Central Terminal B will be flooded with natural light, offer short walking distances to the gates and feature local design influences throughout the space to convey a uniquely New York sense of place.